Integral Rubber Matrix tread blended with silica and high-structured carbon black exhibits powerful acceleration and braking. Jointless Band Technology™ helps maintain the tire's shape, enabling smooth performance at highway speeds. 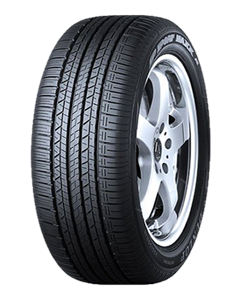 Sorry, we currently do not have any tyres with the SP SportMaxx A1 pattern in stock.